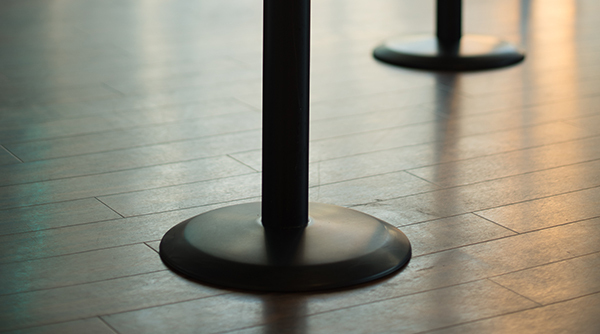 As the creator of Tensabarrier® – today’s safest retractable queue barrier – Tensator® understands the importance of maintaining high safety standards. 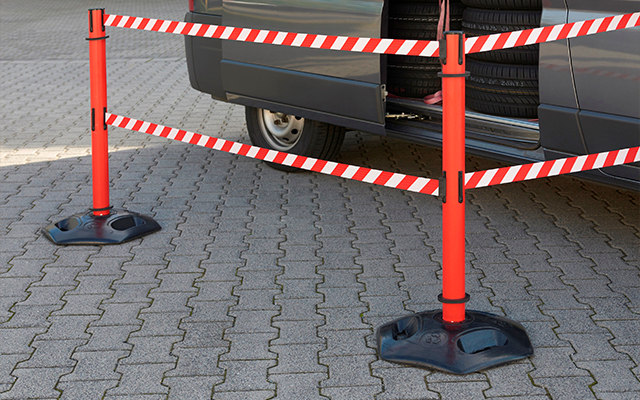 Tensator’s health and safety systems help users get ahead of changing regulations with solutions to reduce work days lost from injuries by preventing accidents before they have a chance to happen; clearly defining walkways and work zones and establish restricted access to dangerous zones, eliminating potential risks. 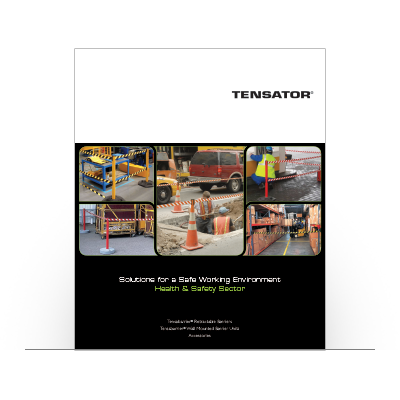 Tensator® understands all work environments are unique. Our process accommodates this by thoroughly analysing your environment, reviewing your concerns with you and then presenting solutions to suit. We can provide a variety of indoor and outdoor solutions which are durable and guarantee ROI. 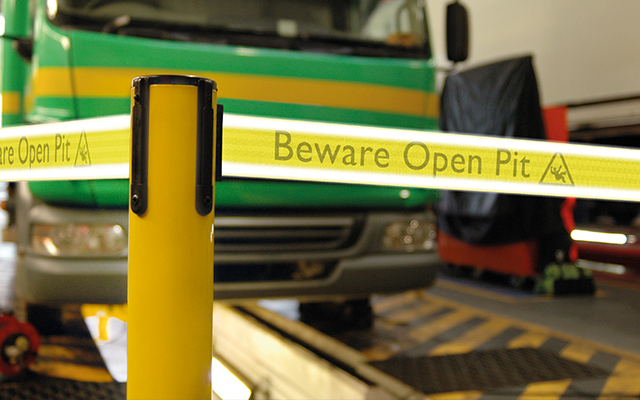 Avoid slips, trips and other on-site accidents by incorporating Tensator’s safety message solutions. 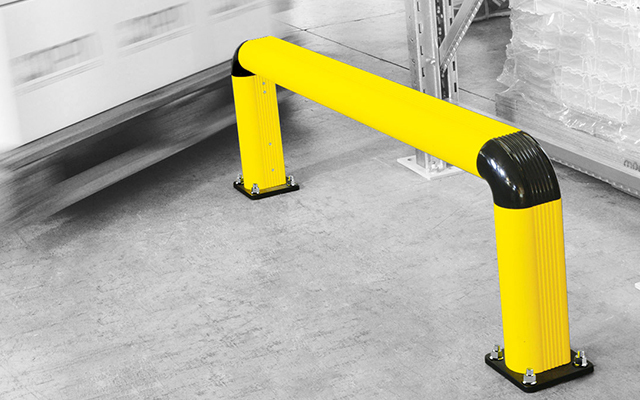 You can easily indicate safe walking paths, workspaces and guide workers away from dangerous areas. Today’s workforce is multicultural, therefore ensuring everyone’s needs is paramount. These can be met with Tensator’s on-site signage that caters to a variety of languages. 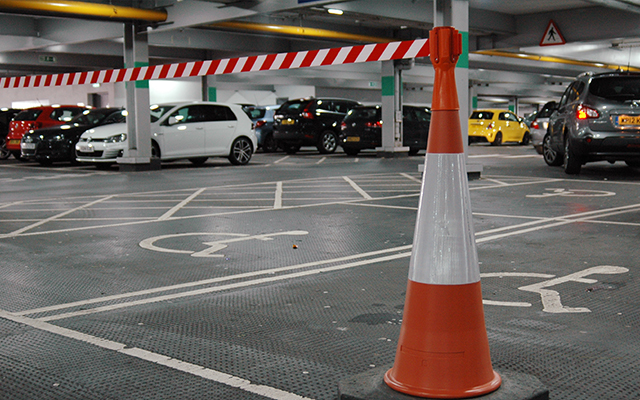 Restrict access to unsecure areas with Tensabarrier® posts or our other access solutions to ensure dangerous zones are not accidentally exposed to your workforce or site visitors. 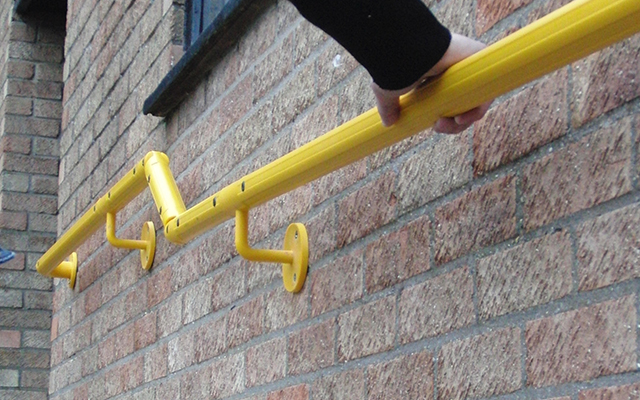 Download our brochure with Health and Safety management solutions. 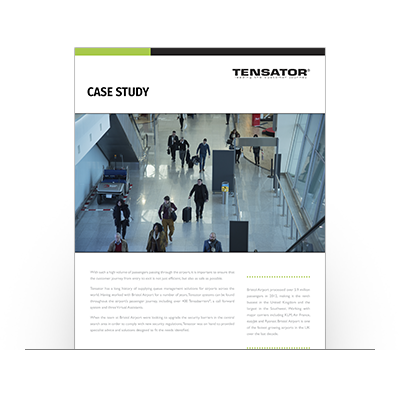 Learn more about how Tensator worked with EDF to provide a solution to improve safety in their power plants. 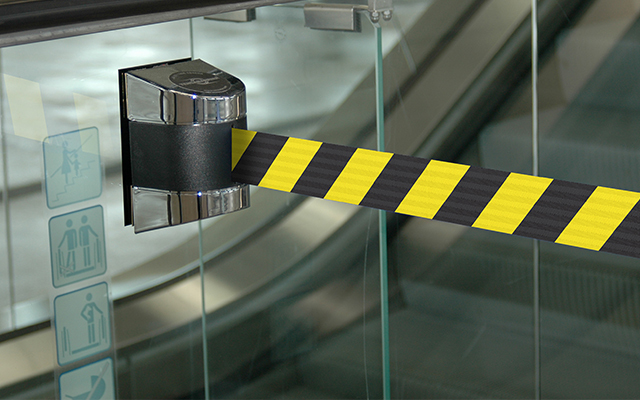 Safety is paramount in all businesses and we can offer solutions that identify potential hazards before they cause harm, restrict access to dangerous areas and clearly define workplace policies. Complete the form below with your enquiry and one of our specialists will be in touch.